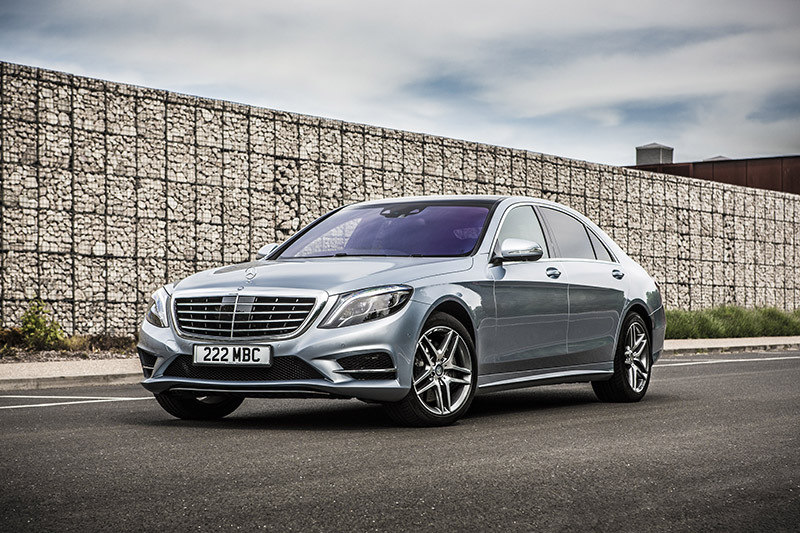 Our fleet consists of modern Mercedes saloon cars and people carriers. 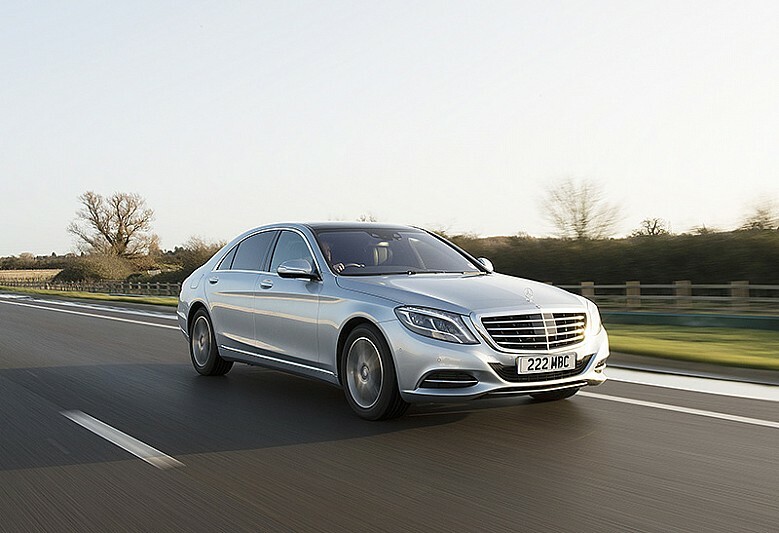 All our vehicles are equipped with Global Positioning System (GPS) to ensure unfailing accuracy and a prompt response. 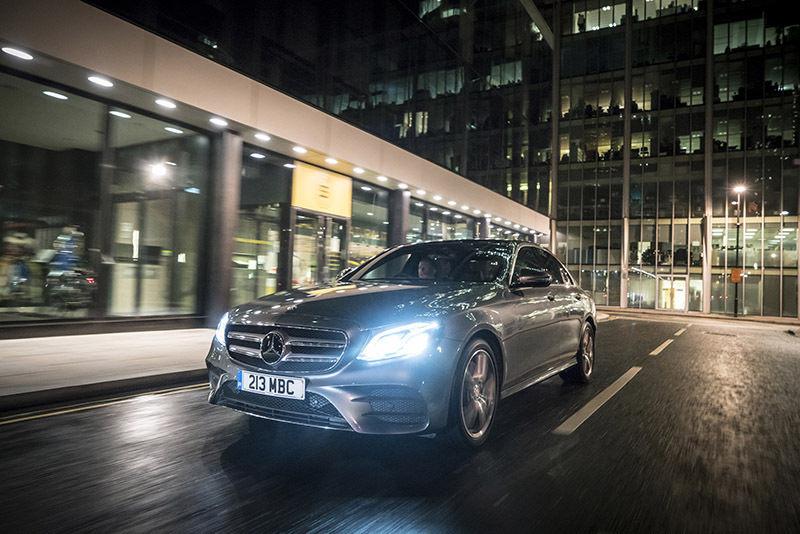 Our drivers are all trained to provide an exemplary professional service, displaying courtesy and discretion at all times. 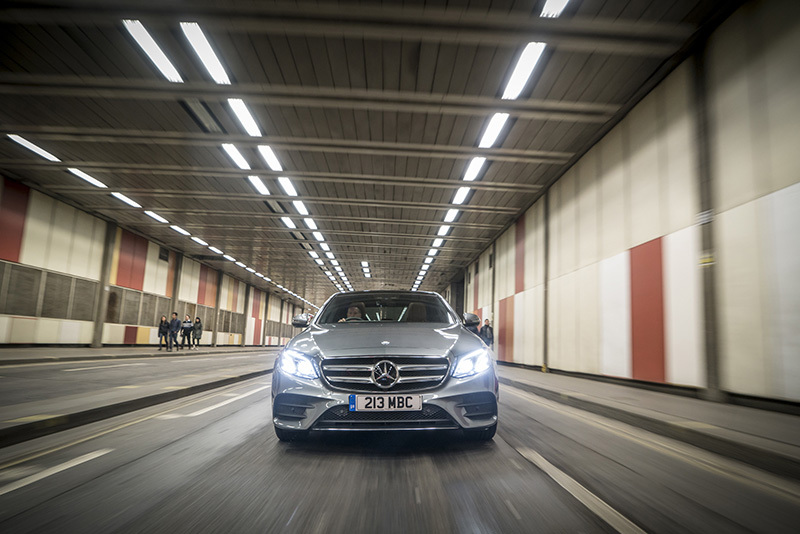 Sit back and enjoy the ride, because peace of mind is part of the deal! 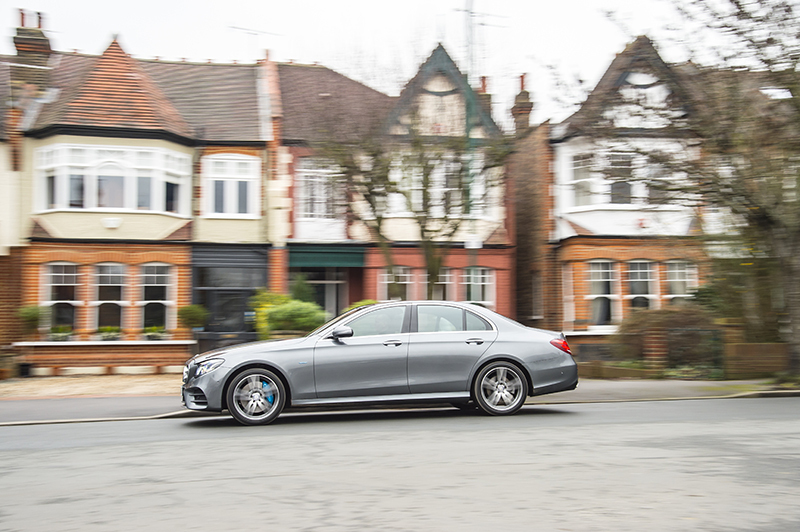 The Mercedes S Class is in a class of its own, it sets the standard in first-class chauffeur driven luxury. 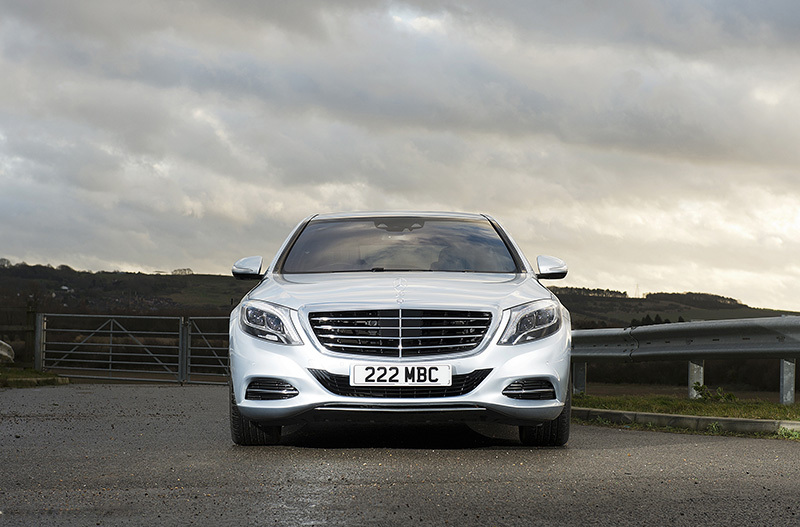 Refined and sophisticated it will carry up to four passengers safely and in superb style. 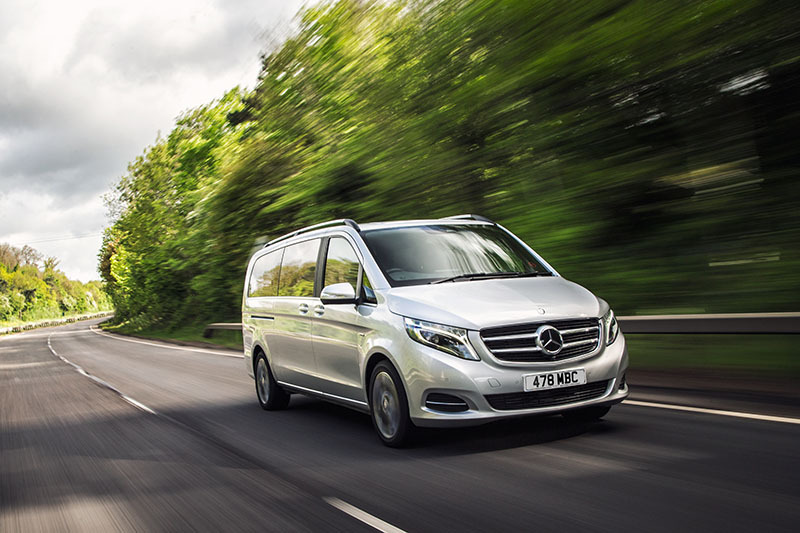 Long wheelbase gives extra rear legroom enabling passengers to relax or work in capacious, tranquil surroundings. 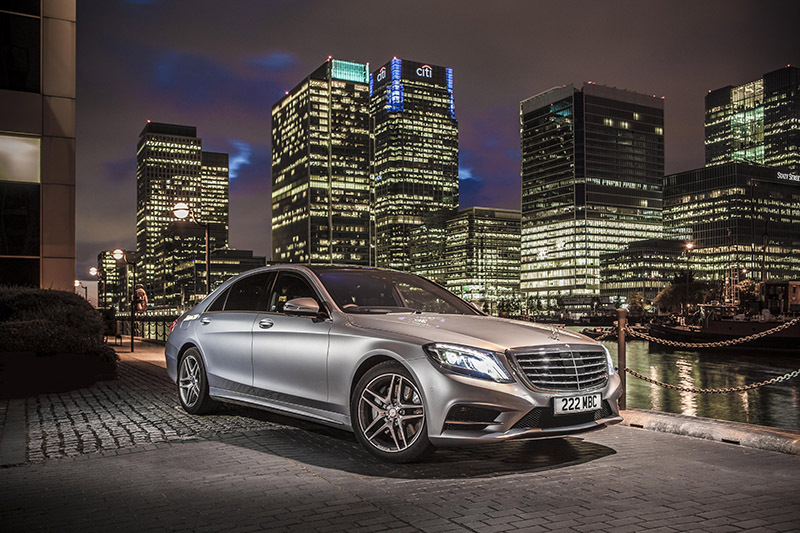 The E Class is an ideal business-class chauffeur vehicle, great for executive class travel. 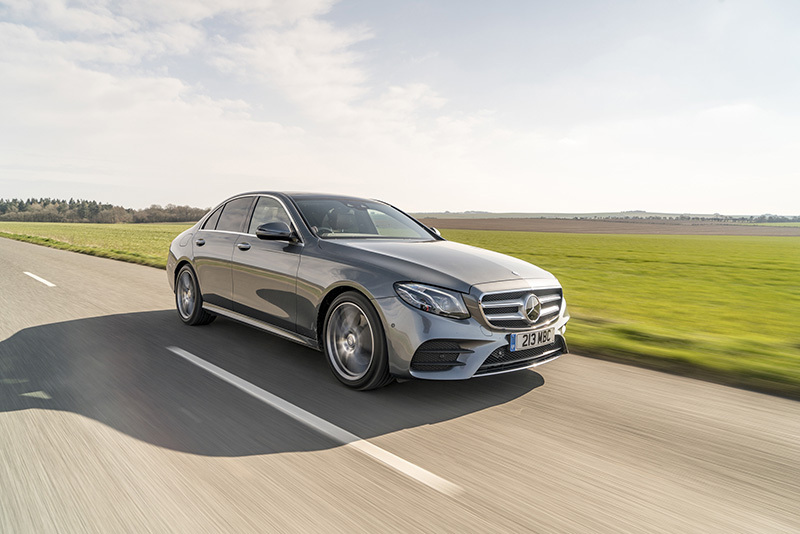 Elegant, Luxurious and delightful this class offers nothing but the best with its advanced ergonomic luxurious interior and beauty. 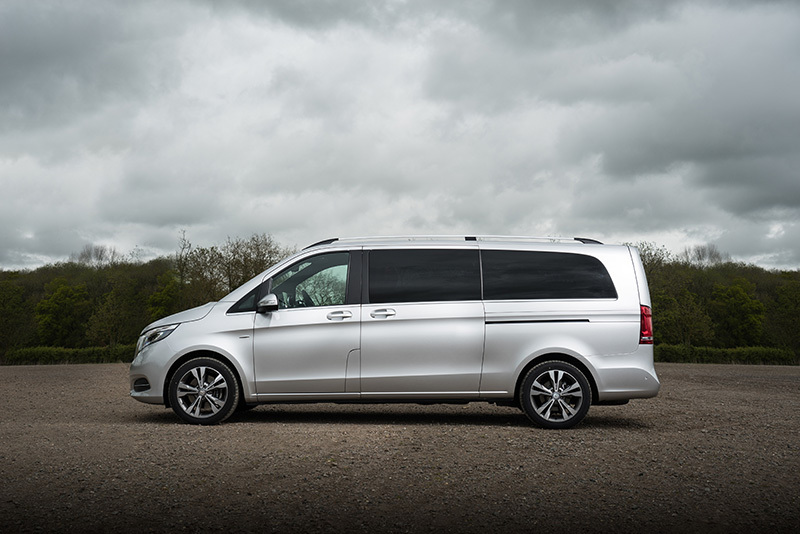 The Mercedes V Class is a first class chauffeur driven M.P.V. 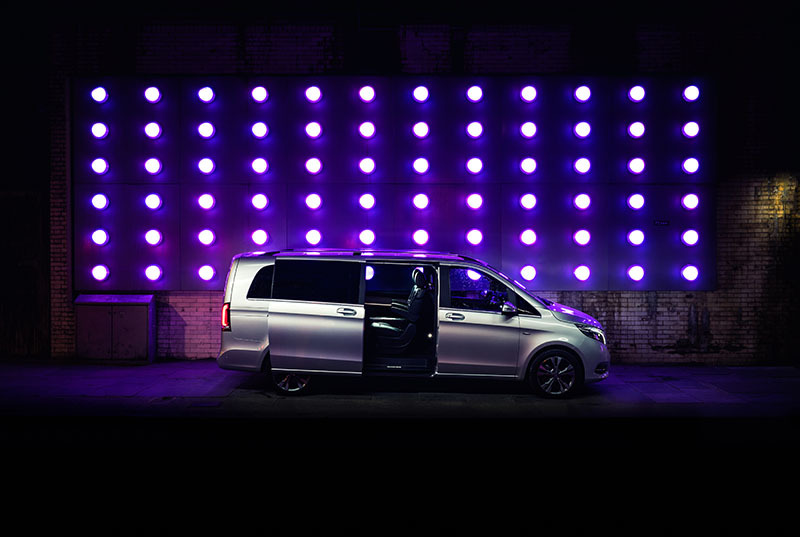 The Viano offers quality, attention to detail, first class safety and flexible seating options. 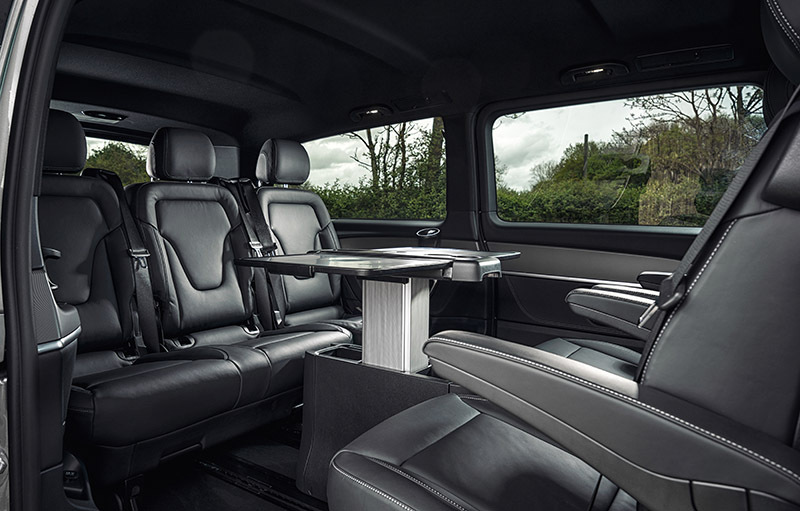 The Viano’s seats have been designed for maximum comfort even on long journeys﻿.